Bre Pettis is an American entrepreneur born in New York in 1972. After attending Evergreen State College and Pacific Oaks College, Pettis taught public school for seven years. Pettis was one of the founders of NYC resistor, a hacker space based in Brooklyn. 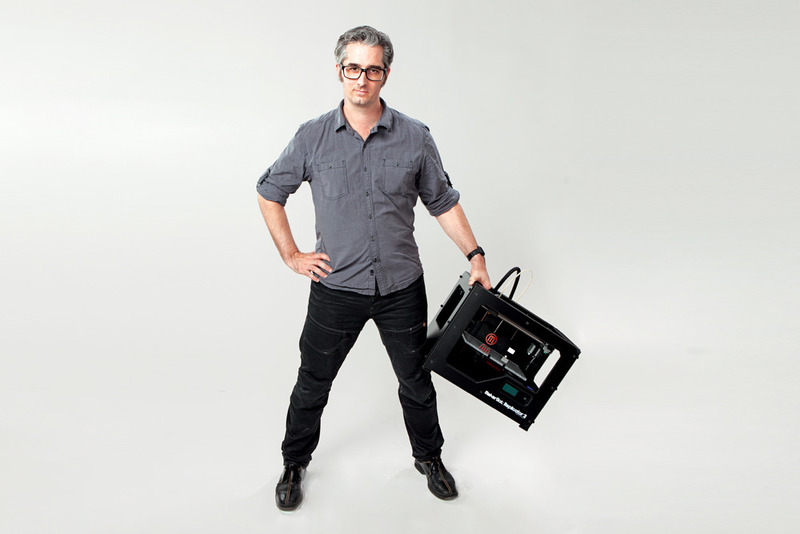 He also co-founded MakerBot Industries, which manufactures consumer 3D printers. Pettis is currently CEO of MakerBot Industries. Pettis has a personal website and blog at http://www.brepettis.com.